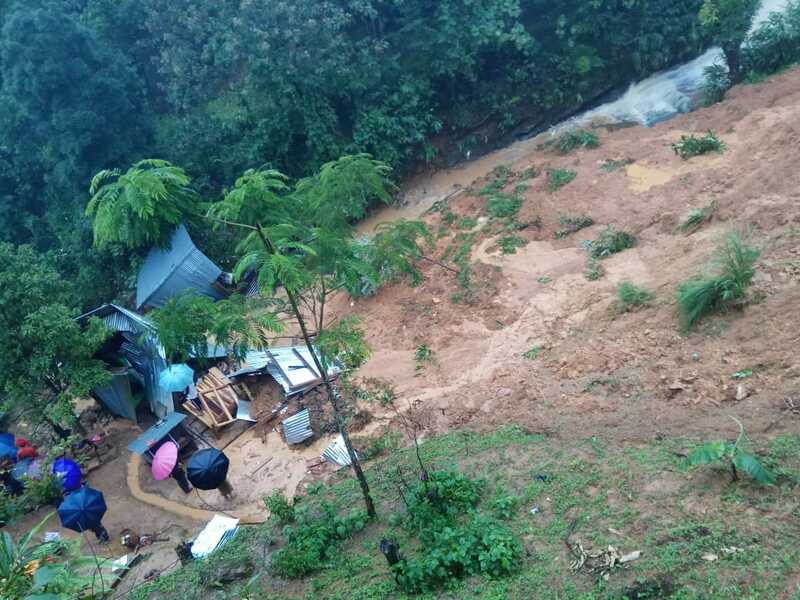 Nature’s wrath is taking its toll in the Northeast as at least nine people, mostly children, have been killed by massive landslides that took place in three different places of Tamenglong town, the district headquarters of Manipur early Wednesday morning. According to reports, five children of the same parents were killed at New Salem of ward no 4 in Tamenglong while another two children of the same parents were also carried away by muddy water while the family was in a deep sleep. 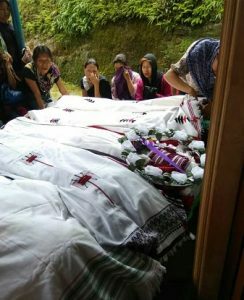 A mother-son duo was also killed when their house in Neigailuang of ward no 2 in Tamenglong was swept away by mudslide. Meanwhile, the district administration and disaster manager authorities are working on war-footing to restore damages and avert any more casualties. According to DihCham News Service, Deputy Commissioner of Tamenglong, Ravinder Singh further informed that the district police and the district administration are engaged in rescue operations in search of two remaining bodies in Ramgailong of ward no 3 at Tamenglong.